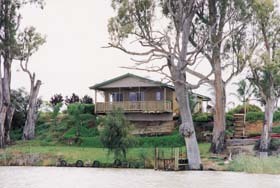 Mundic Cottage is a self contained cottage offering scenic views and situated on the banks of Mundic Creek, an offshoot of the famous River Murray. 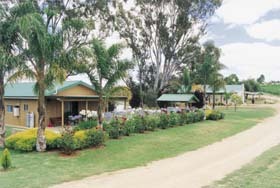 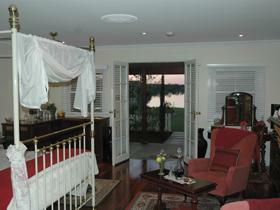 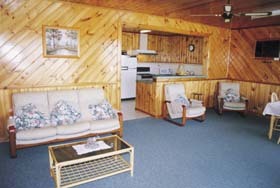 Leisure activities include bushwalking, fishing, yabbying and water skiing. 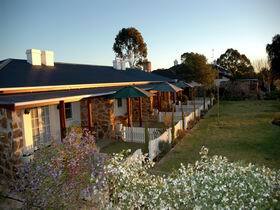 Rural property of 500 acres, part orchard, part bushland. 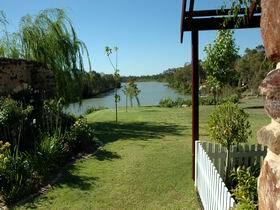 There is a dinghy and canoe available as well as mooring facilities for a boat.